10" black vinyl MLP, gatefold cover hand-numbered and limited to 250 copies. Info: Re-release of the original demo (not remastered) with new artwork and one unreleased song. 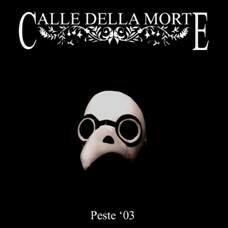 Customer evaluation for "Calle Della Morte - Peste 03 MLP (Lim250)"